Module allows you to change order reference generation method. It can be numbers (#123456), order ID (#000001), letters (#ABCDEF) or numbers + letters (#1A234DB). 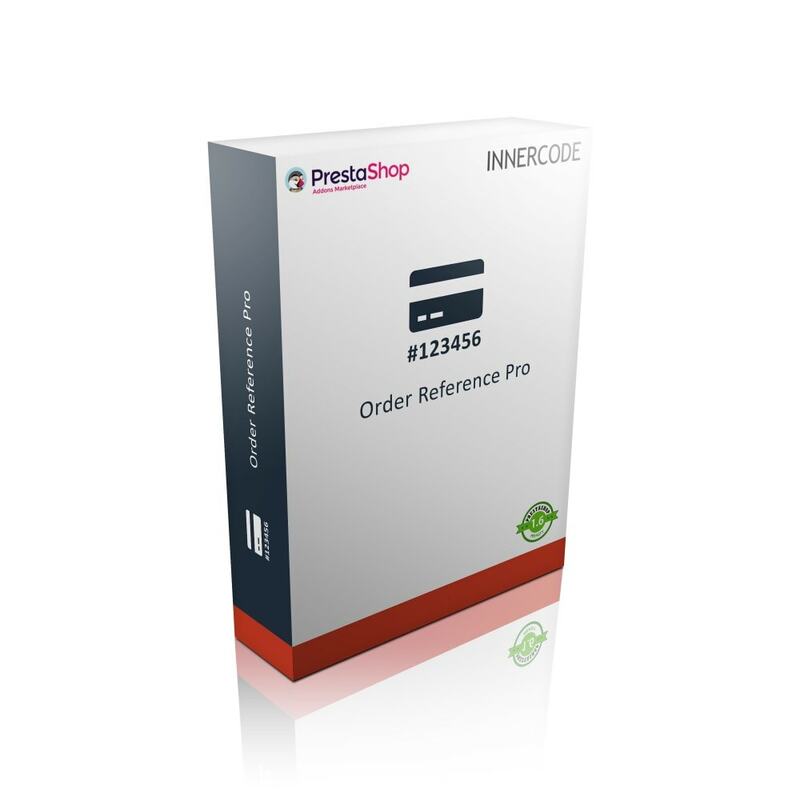 Faster orders filter by year or month if order reference prefixes are used. If you wish to have longer references, instead of max. 9 (including PREFIX), like it is displayed in screenshots, please, CONTACT US, we have a solution. We can modify this module to your needs. Just contact us and we will gladly help. If other merchants can benefit from this feature too, we will integrate it into future module versions and you will get it at no additional cost. Auto increment (for type Numeric ONLY). Custom Starts at for Numeric type. Prefixes available (Year or Year + Month), including custom prefix separator. Auto reset numeric incrementing number yearly or monthly. It is useful with Prefix option enabled. 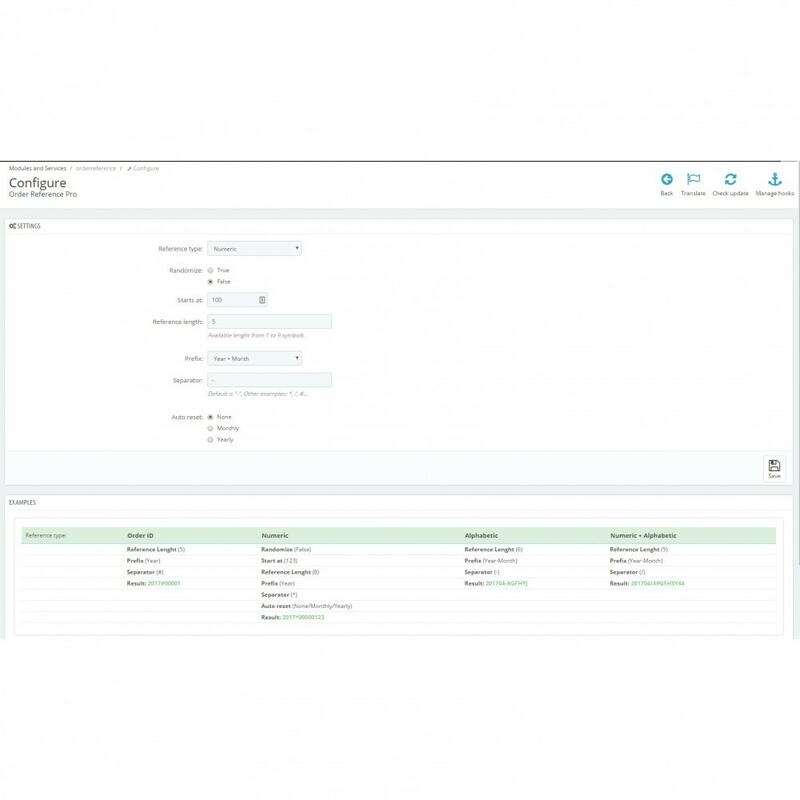 Enable proforma invoices in your store with this simple and easy to use module. 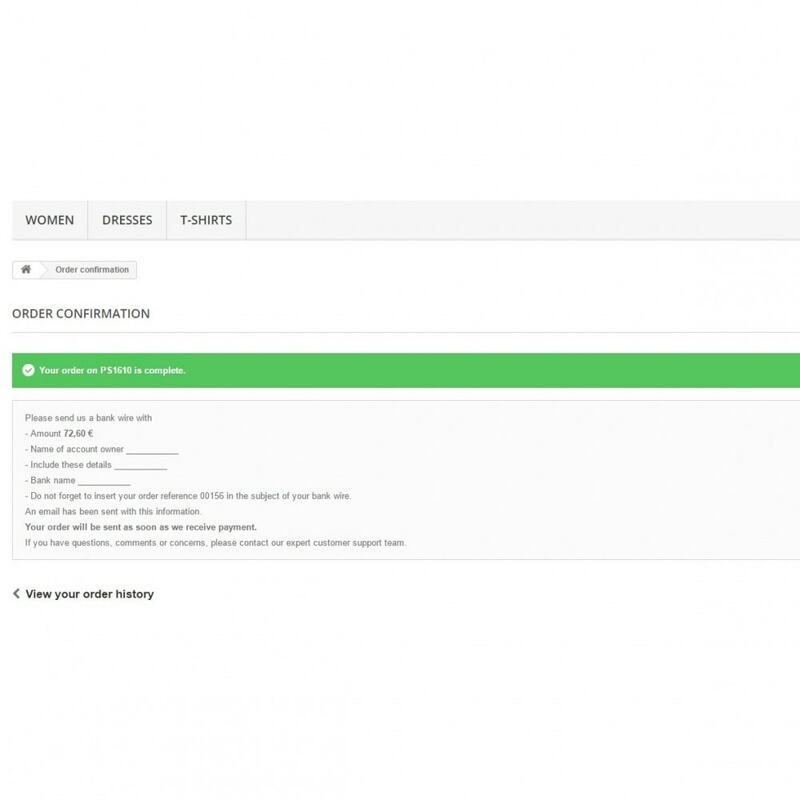 Proforma invoices can be automatically sent to your customers with order confirmation, and also be accessed via Order details page. If you wish longer references, e.g. 201706-123456789, please, CONTACT US. This solution requires tiny modification of reference field. 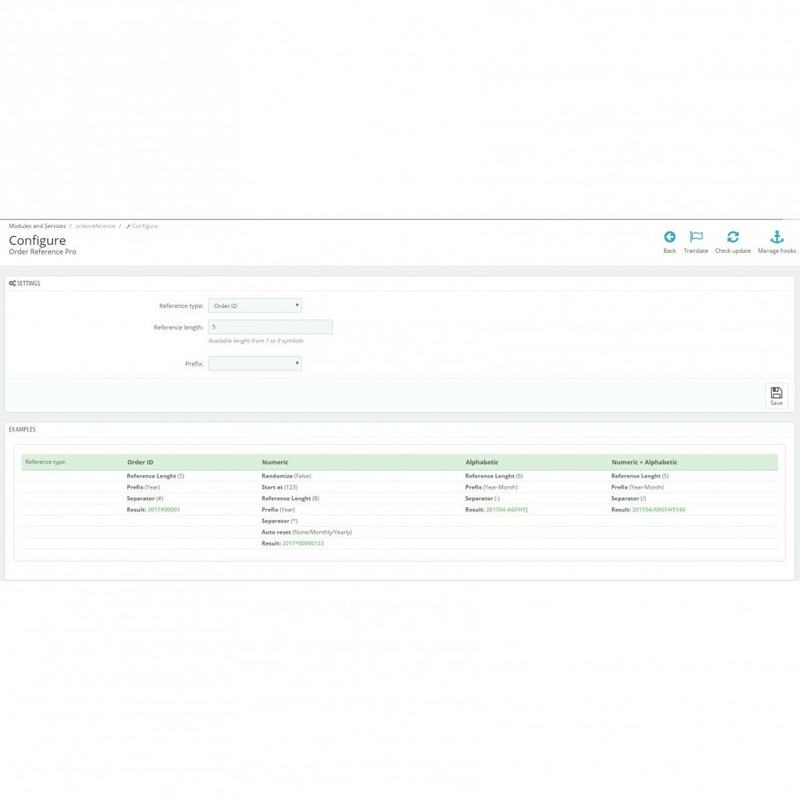 This module will get you easy to read order references to your customers. e.g. if you get a call from a customer or customer comes into your store to pick up order, it is much easier to read numbers instead of letters. To fully enjoy Prefixes and have more than few numbers, please, CONTACT US. Module is installed with a single click. No additional steps or configuration is needed.